At Brush Country Dental Center, we work hard to provide high-quality dental care to families. Our experienced family dentist and her highly-trained team want to make every patient feel at home in our Pleasanton, TX office. Our mission is to help people develop beautiful, healthy smiles—and that means taking an active stance on tooth decay prevention. 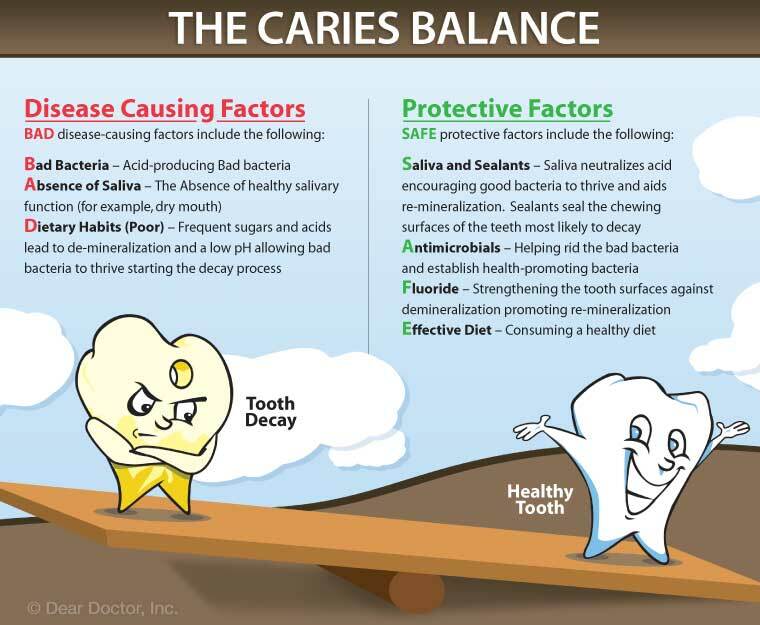 As such, we would like to highlight the causes of tooth decay in order to help you understand how you can prevent it. Your mouth is a dynamically balanced ecosystem filled with living bacteria—both the good and the bad kind. While many types of bacteria benefit your teeth and mouth, others break down the sugars and carbohydrates in food and turn them into acids that eat away at tooth enamel and cause decay. What dental professionals want is to keep those harmful bacteria in check, allowing the beneficial bacteria and other biological factors like saliva to strengthen and clean your teeth. 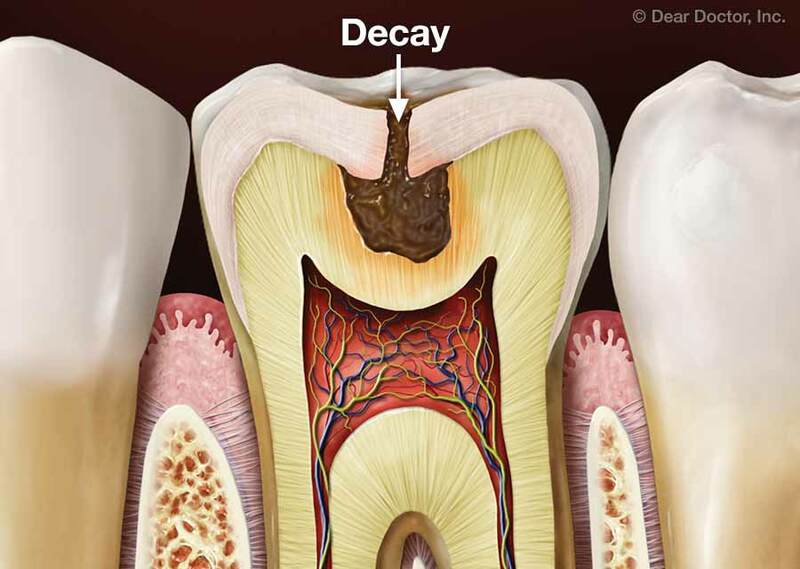 Tooth decay is one of the most common human diseases, second only to the common cold! Today it affects more than 25% of children between the ages of two and five in the United States, as well as 50% of children between the ages of twelve and fifteen. Without effective treatment tooth decay can lead to pain, tooth loss, and sometimes even worse illnesses. Thankfully, tooth decay is highly preventable. Diet: Foods that are high in sugar or acids can eat away at tooth enamel, and colored drinks like soda and coffee can stain teeth. It's important to maintain a healthy and well-balanced diet in order to ensure proper dental health. Brushing Technique: While brushing your teeth is important, equally is important is how you brush your teeth, especially while you’re undergoing orthodontic treatment. Make sure you cover all areas, including uneven surfaces, and utilize our family dentist’s recommended best practices for brushing and flossing your teeth. 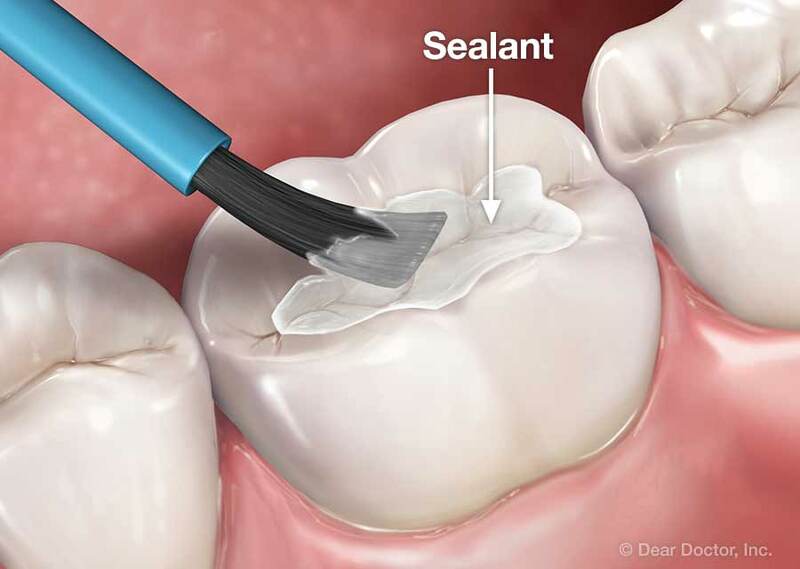 Supplementary Treatments: Treatments like dentals sealants can also help prevent tooth decay. If you have any questions about preventing tooth decay, we'd be happy to answer them. Feel free to call our Pleasanton, TX office at (830) 569-2500, or reach out to us via our contact page. We can't wait to hear from you, and we look forward to helping you develop a beautiful, healthy smile!